Charles and Henry Greene are famous for the many beautiful homes they built in Pasadena including the Gamble and Blacker houses. Altadena has it’s own share of these wonderful buildings. The Greene and Greene architectural offices opened in 1894. In 1898, after only four years in practice, they received a rather large commission to build a home for James Swan, a prominent Pasadenan. 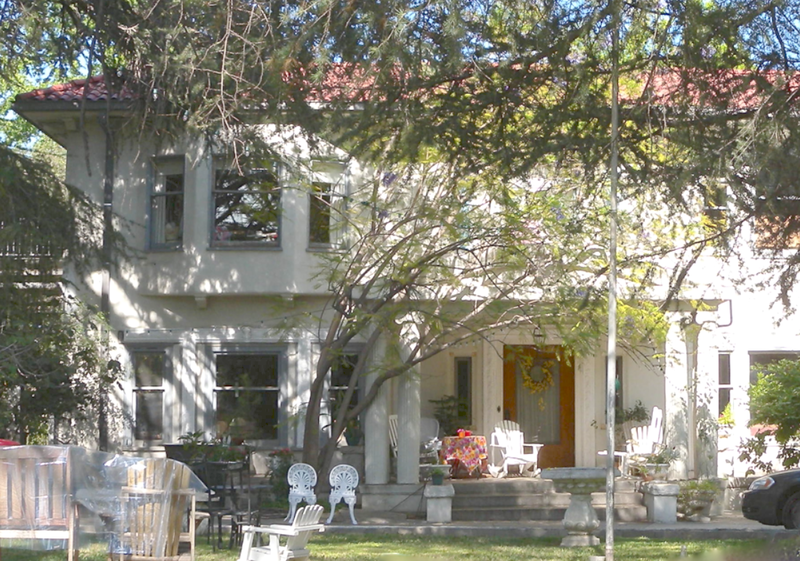 The home was built at 515 E. Colorado in Pasadena and was an example of the Greene’s early architectural style. Having received their architectural training at MIT, the Greene’s were influenced by the east coast arts and crafts movement most notably with the shingle style that was popular at the time. The home, “Torrington Place”, combined Georgian and classical elements with a shingle exterior. It was built with a budget of $18,500. 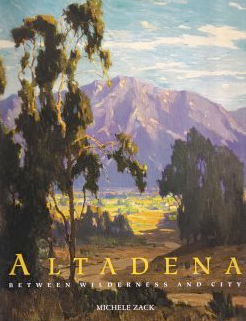 In 1925 the home was moved to Altadena. Henry Greene designed the alterations (Mediterranean style) for the home. It now stands at 2162 N. Holliston near the corner of Boston and Holliston. It has a stucco exterior instead of shingles but the Georgian exterior elements can still be seen and except for the kitchen, the interior is in near original condition. 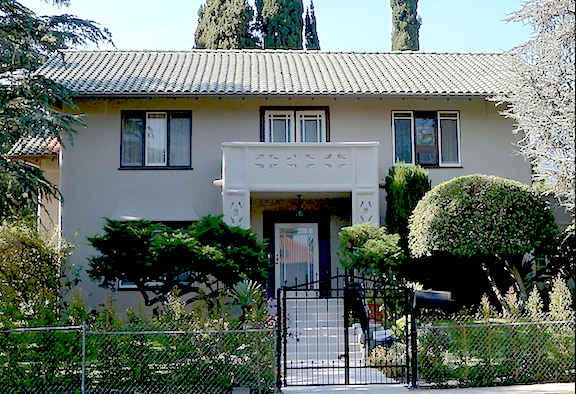 The William A. Bowen house stands at the northwest corner of Calaveras and Santa Anita. 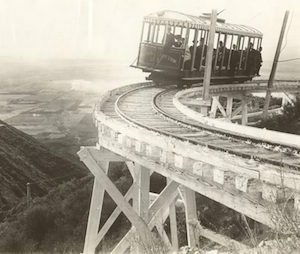 It was designed by the Greene brothers and built in 1903. It was built as a ranch house and included out buildings. It was called a “ranchita” and demonstrated the Greene’s love of creating space that interacted with nature. Originally it was one story and was built around an inner courtyard or garden “living room”. All but one bedroom had access only to the courtyard with not interior hallway. It was certainly the ultimate in indoor/outdoor living at the time. A second story was added in 1905. The home has been much altered and looks little like its original design but some of the Greene’s style can be seen in the overhangs and beam structure. 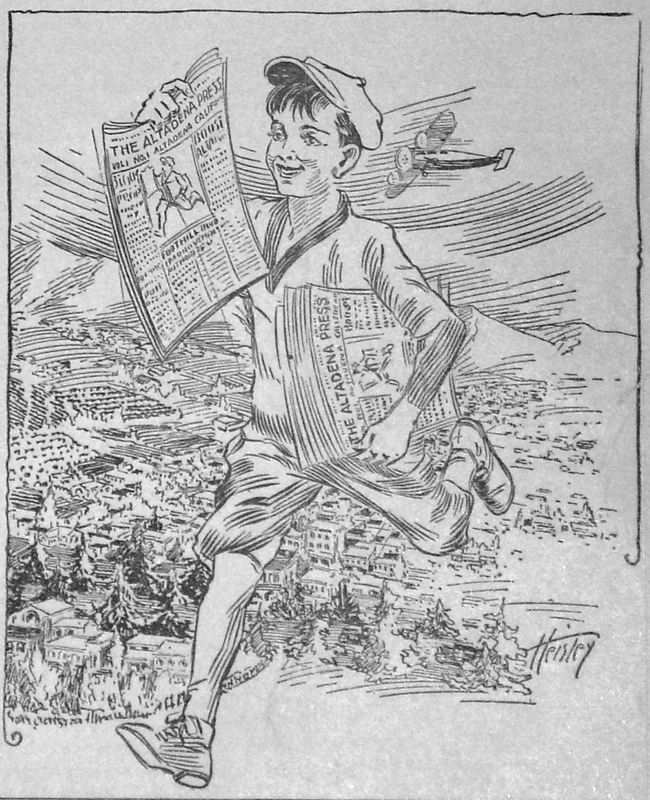 In 1905 a home for was designed and built for August Brandt on the northeast corner of Maiden Lane and Mariposa. The family of Iwan Serrurier, an inventor from Holland who developed the Ganesha Tract, first inhabited the house; at the time Mr. Brandt was serving as the contractor for the Pasadena home being built from the Greene’s design for Mr. Serrurier. When the Altadena home was completed, the Serrurier family decided to live in it and rent the Pasadena home. 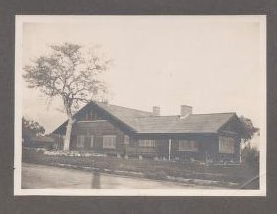 The Altadena bungalow was later moved to the southeast corner of the same intersection where it can be seen today. Charles and Henry Greene’s architectural career boomed between 1903 and 1909 but declined sharply from 1910 to 1923 due to the loss of popularity of the bungalow style. Charles Greene moved to Carmel in 1916 to spend more time following his passion of studying art and Asian philosophy. Henry Greene remained in Pasadena to continue the work of the architectural firm. The Dr. Nathan Williams home was built in 1913 and shows Henry Greene’s more practical influence. It is unlike other Greene and Greene homes with a gunite-clad front elevation and a façade reminiscent of the recently relocated Herkimer Arms apartments in Pasadena. All of the large interior rooms are painted with little surface decoration. The built-in buffet in the dining room and the stairway show some of the Greene’s signature details. Wildwood Park is a newly discovered Henry Greene design. The cottages were designed in 1922 for Walter D. Valentine who wished to turn his property at the end of a cul-de-sac on Palm Street into a small compound. Two of the cottages survive today accessed by a private driveway with stone gate pillars marking the entrance. The oak shaded property lends itself to Henry Greene’s architectural style. 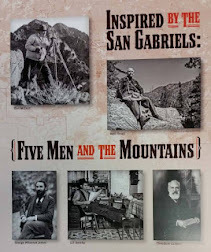 Henry Greene lived the last years of his life in Altadena. In 1940, after the death of his wife Emmaline, Henry moved to the home of his son Henry Dart Greene. He lived with his son’s family at 1405 La Solana until his death in 1954.